Capstone Partners plans, finances, implements and manages commercial real estate investments for investors and organizations in the Pacific Northwest. 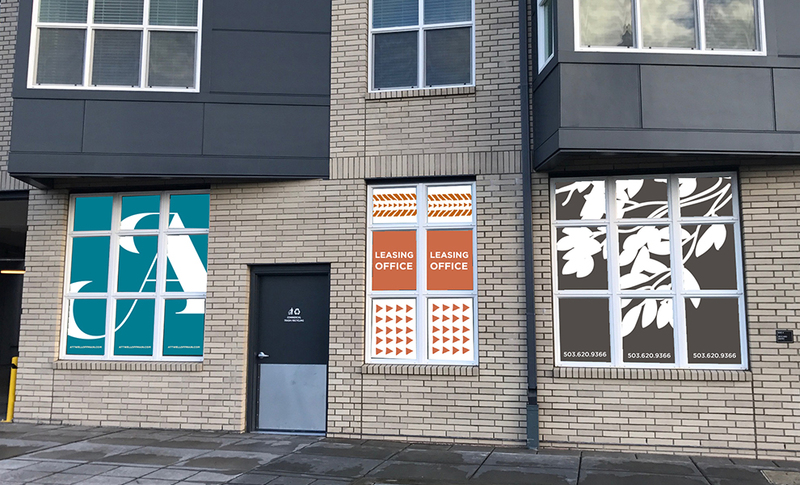 With offices in Seattle, Washington, and Portland, Oregon, Capstone Partners has completed numerous commercial and residential real estate projects, including Burnside 26 and D Street Village in Portland and Cannery Row in Sherwood, Oregon. 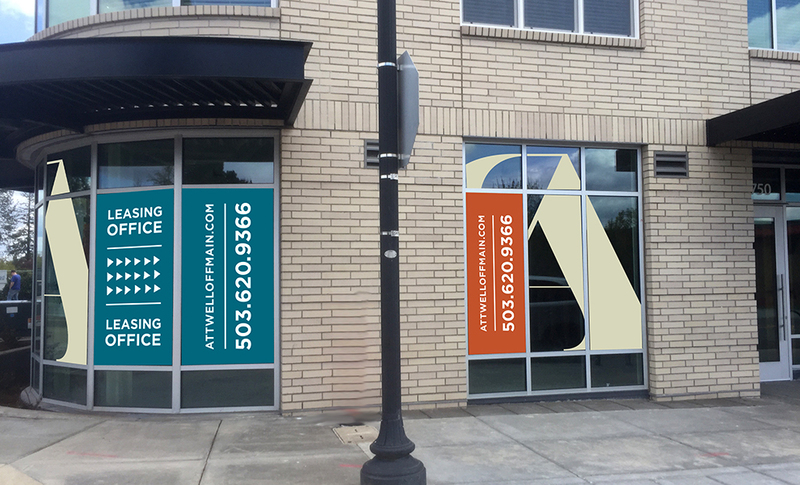 In 2016, Capstone Partners hired Pitchfork Communications to develop the brand for a new mixed-use building in downtown Tigard, Oregon. Comprised of three buildings, the project includes 165 market rate apartments and 2,000 square feet of commercial space. 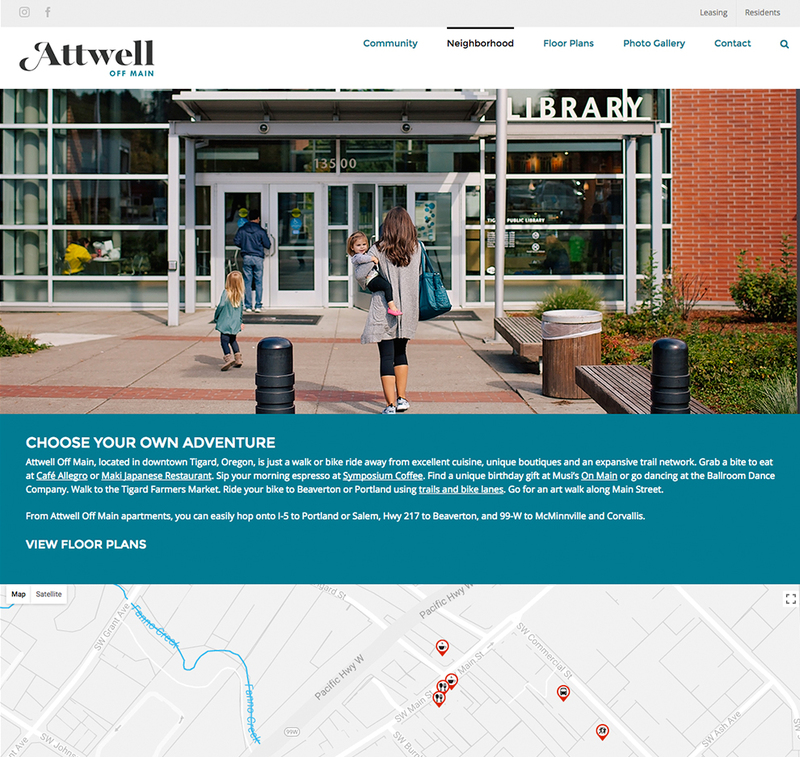 The project advances several long-held goals for the downtown area and supports Tigard’s strategic vision to become the most walkable community in the Pacific Northwest where people of all ages and abilities enjoy healthy and interconnected lives. The project is expected to define Tigard and be a catalyst for economic growth. Pitchfork led the real estate team through a process for naming the project and selecting a logo and brand identity. 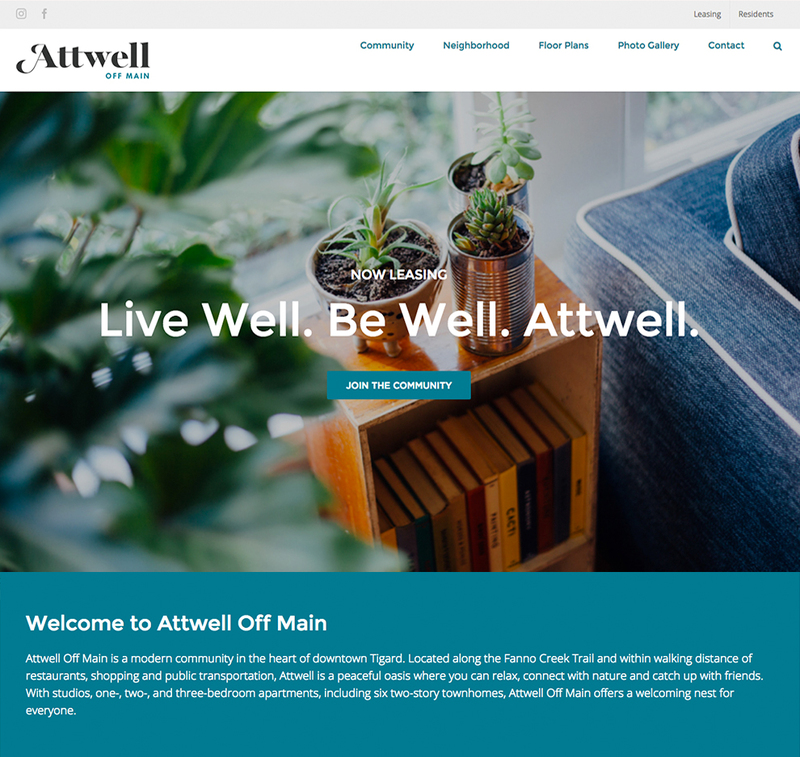 Once the name – Attwell Off Main – was determined and the logo and brand identity approved, we provided copywriting, graphic design, website design and website development services. 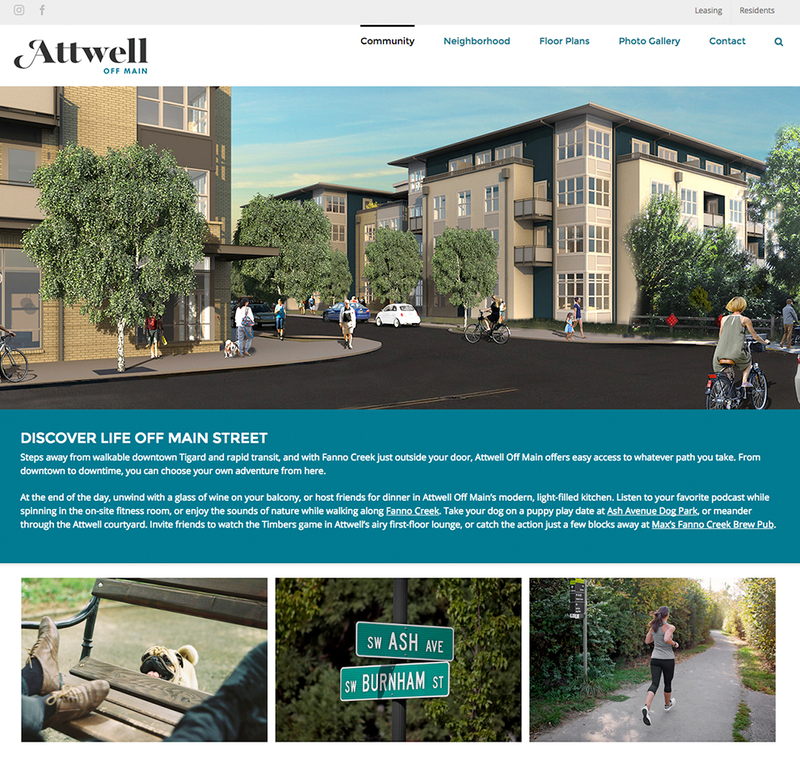 Our work products were primarily used by the leasing office to attract tenants to move into this modern community in the heart of downtown Tigard. 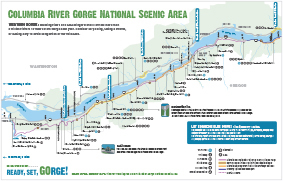 Established in 1986, the Columbia River Gorge National Scenic Area protects nearly 293,000 acres of trails, forest, waterfalls, parks and historical sites within this spectacular river canyon. A unique working landscape of public and private lands, the National Scenic Area is a world-renowned destination as well as a place that many people call home. It’s also extremely popular, which has led to trail and road congestion, trail degradation, invasive species, increased search and rescue operations and other concerns. 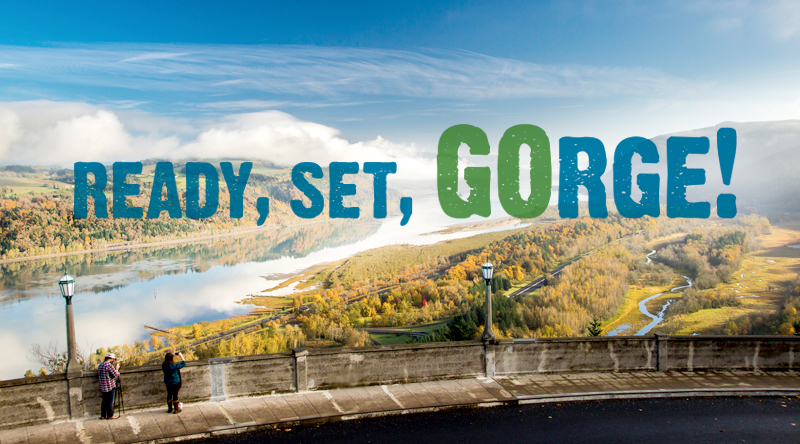 In 2015, multiple government agencies and nonprofits came together to discuss ways to reduce congestion in the Columbia River Gorge, raise awareness about impacts to natural resources, and help people have a safe and enjoyable experience. Working with Weinstein PR, Pitchfork Communications played a critical role in bringing this campaign to fruition. We worked with Travel Oregon, the U.S. Forest Service, Friends of the Columbia Gorge, and Oregon Department of Transportation to develop a communications plan and launch a campaign aimed at helping visitors travel safely travel to, from, and around the region while protecting it so that future generations can enjoy it, too. 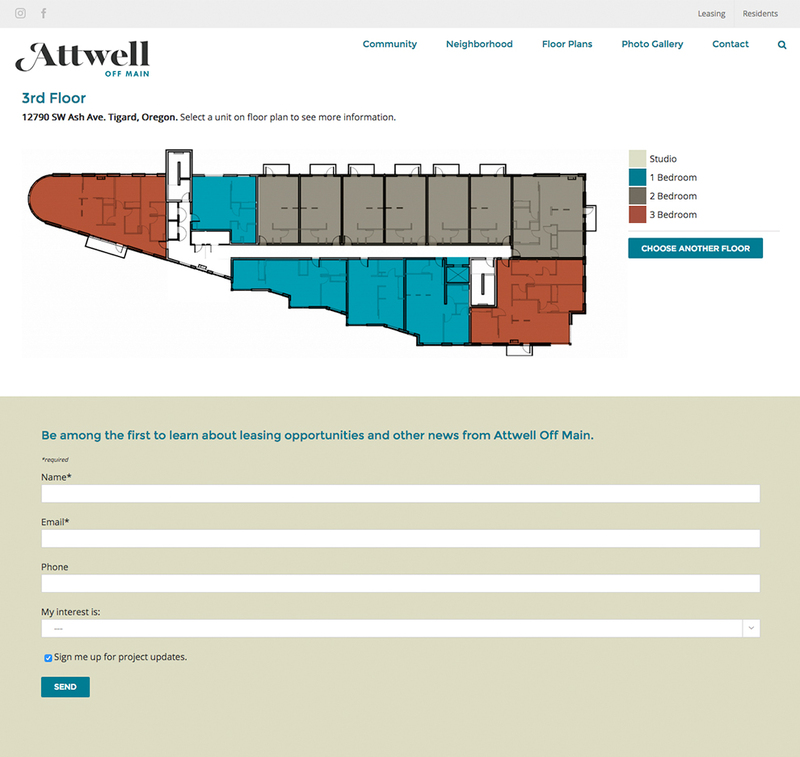 This multi-faceted project includes a brochure, micro site and map that all aim to help improve the visitor experience. Willamette Partnership believes that when nature thrives, so do people. This environmental nonprofit based in Portland, Oregon, is helping cities and organizations throughout the American West change how they build infrastructure, protect water sources and critical habitat, and manage farms and forests as a way to strengthen community resilience. Pitchfork Communications began working with Willamette Partnership in 2016 to assist with public relations around the announcement that Bobby Cochran, the organization’s ED, was chosen as a Robert Wood Johnson Foundation Culture of Health Leader. We drafted and distributed a press release to media in Portland, Oregon. 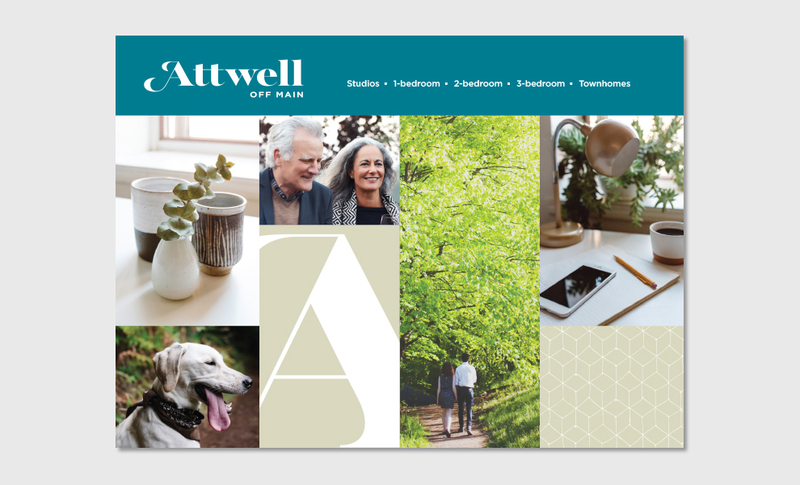 In 2017, we assisted Willamette Partnership with its Strategic Plan, website re-launch, e-newsletter template and editorial calendar. 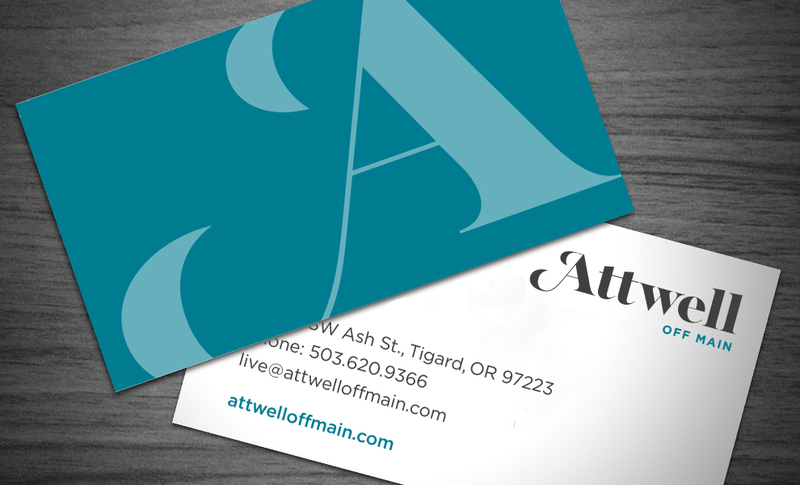 Pitchfork continues to assist Willamette Partnership with strategic communications needs as they arise. For an organization like ours with wide-ranging policy- and science-driven work, Becky’s ability to dive in, thread connections, propose strategies, and help clearly articulate our story has been instrumental to our communications. Green Hammer is a leading design-build firm based in Portland, Oregon, creating buildings that are healthy for people and the planet. Since 2008, Green Hammer has led the design-build of nearly four-dozen residences and commercial buildings that have received Passive House, LEED, Earth Advantage, Earth Advantage Net-Zero, or Living Building Challenge™ certification. 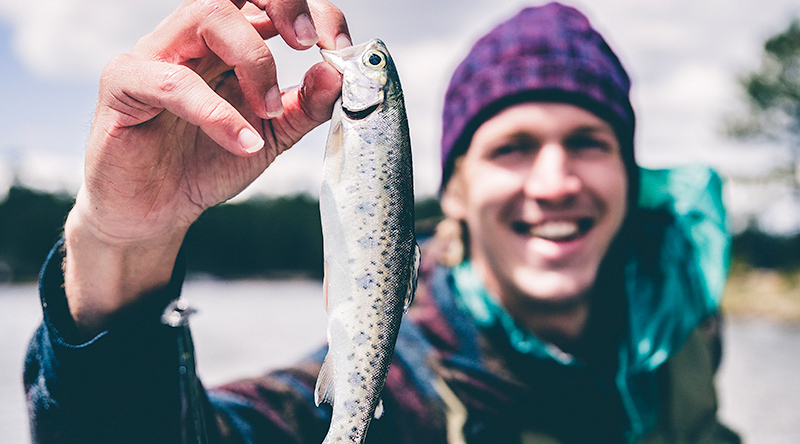 A Certified B Corporation®, Green Hammer strives to be an example of the change it wants to see in the world by offering health benefits, paid time off, professional development and other opportunities for its employees. 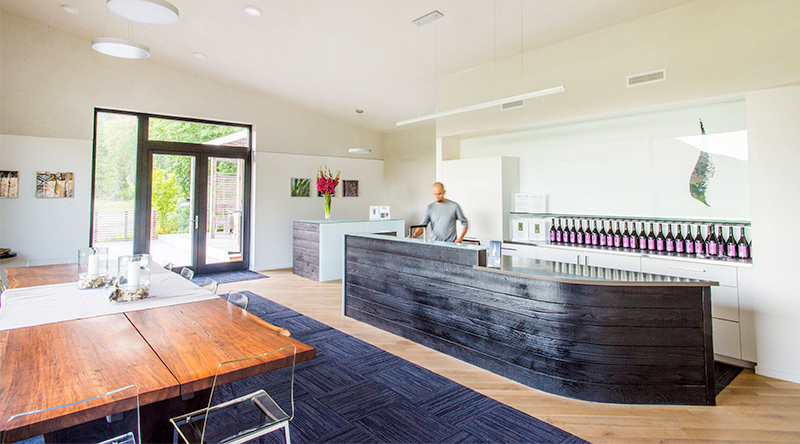 Pitchfork Communications began working with Green Hammer in 2013 soon after the firm achieved PHIUS+ passive house certification for the CAPACES Leadership Institute in Woodburn, Oregon, becoming the first educational facility in the West to receive the certification. Pitchfork helped get the word out about this innovative project and has been providing public relations, social media, and communications planning services ever since. 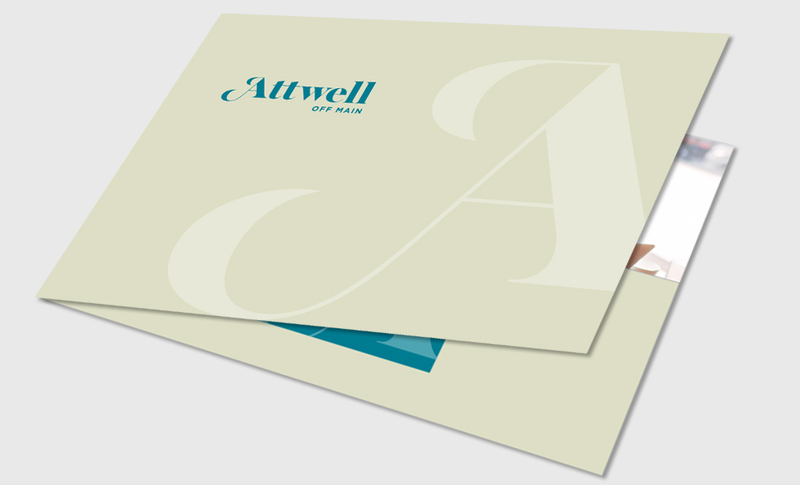 Deliverables include press releases, award applications, blog posts, social media management and a quarterly e-newsletter.